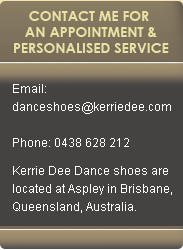 Kerrie Dee Dance Shoes is an Australian business in Aspley owned and operated by Kerrie O’Dowd. 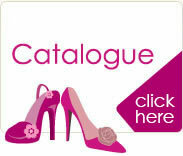 Best customer service and a superb shopping experience are things I really take to heart! 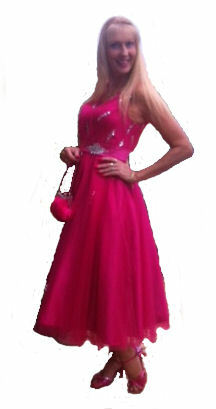 fantastic and feel comfortable on the dance floor. We also have a range of shoes for Narrow or Wider feet and carry sizes from a 34 to a 44.
range of Wedding & Formal Shoes in both a suede or resin sole.